Mcr is computed in all the five points of each mesh of the linear element. The one resulted in the Unfavorable case (on a specific mesh and point) is given on the element stability check. 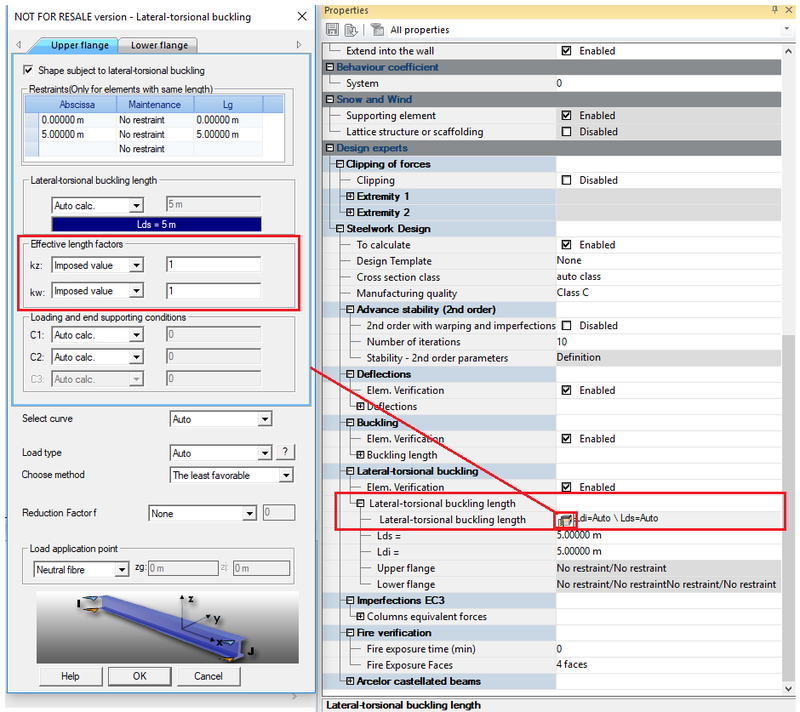 Also, you can peform a more thorough and precise stability analysis by means of the Advance stability (2nd order) solver. It considers multiple effects in an eigen value stability problem, without using standard buckling data (length, coefficients). 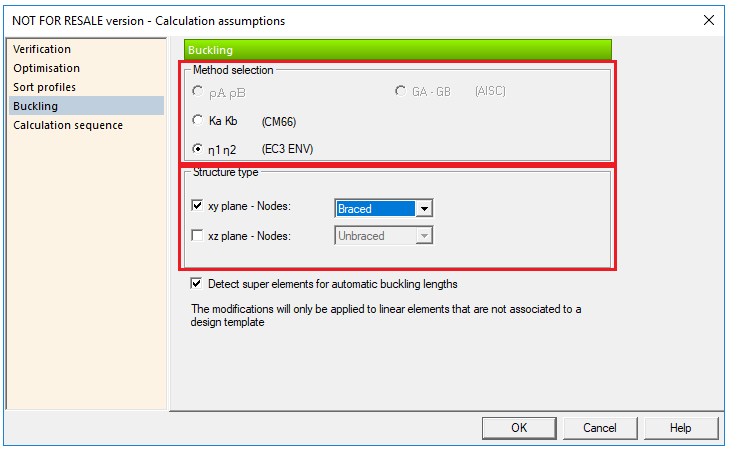 This feature is implemented since the Advance Design 2019 version.